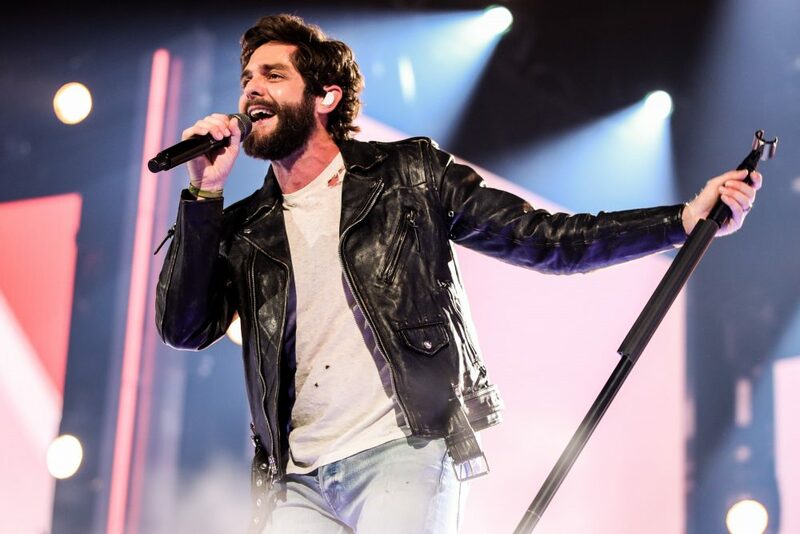 And just like that, the final curtain has fallen on CMT’s Nashville. Thursday night’s finale was a bittersweet sendoff to the show that captured the hearts of fans worldwide. 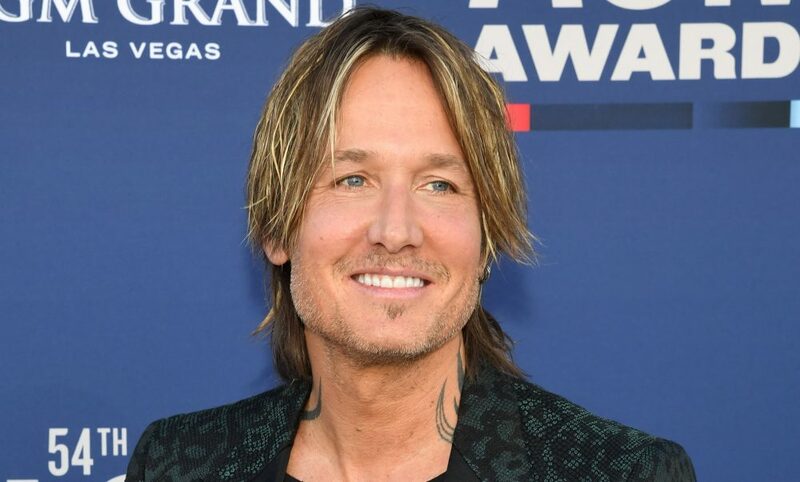 While fans prepared to say farewell to the characters they’d grown to love and root for, they were also given another opportunity to say goodbye to Rayna Jaymes, who died in season five. Connie Britton, who played the soap’s grand dame from 2012 to 2017, was hesitant at first to return to the show after being killed off in jaw-dropping scene just a season prior. It wasn’t until after she read the scene that Britton knew she had to bring Rayna back to life. The scene, a flashback to Rayna and Deacon Claybourne’s (Charles Esten) wedding night, had the singer reminding Deacon of who he was and her belief in him. It was just the message he needed as he prepared to begin the next chapter of his life. Esten was thrilled to have Britton back on set, knowing that the finale needed her for an ultimately satisfying conclusion. While the moment between Rayna and Deacon was incredibly special for the cast, crew and fans alike, it was the final scene that wrapped up the series up in a perfect bow. 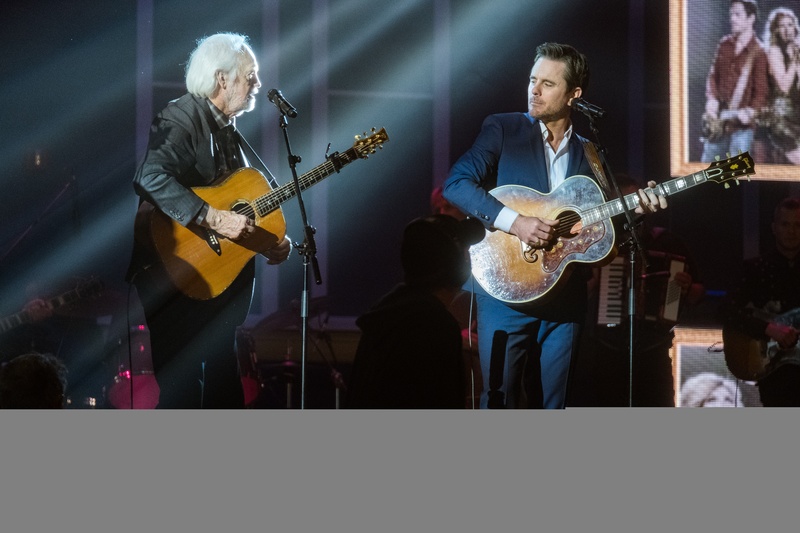 As the show came winding down, Deacon took to the stage in the Ryman Auditorium to perform his ballad, “A Life That’s Good,” with his estranged father. 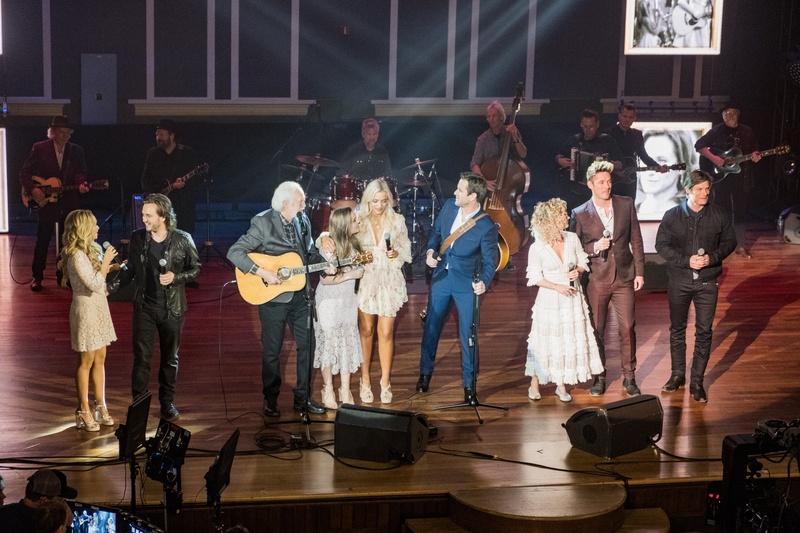 The rest of the cast, including Juliette (Hayden Panettiere), Scarlett (Clare Bowen), Avery (Jonathan Jackson) and Gunnar (Sam Palladio), joined the two onstage. As the camera pans out, each of the actors loses their character and enjoys a jam session, eventually being joined by the rest of the cast and crew. Britton herself walks out onto the stage, taking her rightful place in center of the group.